And for a short time, the result is FREE. Parents of teens and tweens have special concerns about their children’s safety. 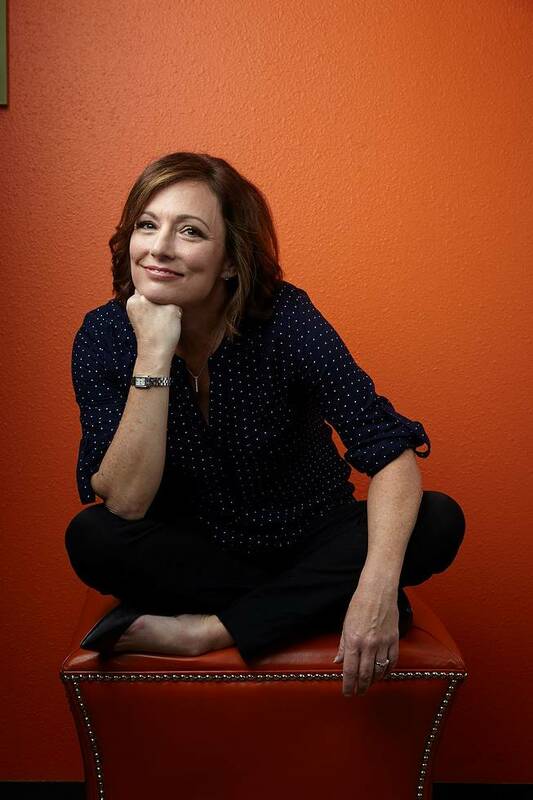 They came to me in droves asking me to create a stand-alone book—a book that only talks about the issues that older children and their parents face. 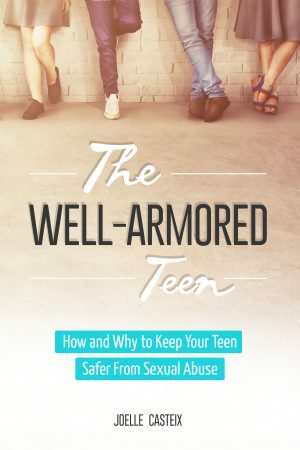 The Well-Armored Teen: Easy Tools Protect Your Teen and Tween From Sexual Abuse, Bullying, and Exploitation is now FREE on Amazon. But only for a short time. Do you know that the sexual abuse and exploitation of teens is a national problem? Do you know what makes a teen vulnerable to predators? Do you know that protecting your teen from abuse and exploitation is easy? This short, easy-to-read ebook will show you what you need to know. You don’t need to have an eReader to share the benefits of the book. It can be easily read on your computer, tablet, or phone (if you like really tiny books or aren’t rapidly sliding into middle age like me). And if you appreciate the book and its message, do this writer a solid and spread the word and/or leave a review! Books that have lots of reviews get lots of notice. And in the case of this book, that could just save a teen’s life. Once again: Why won’t anyone tell the truth about Bruce Wellems?